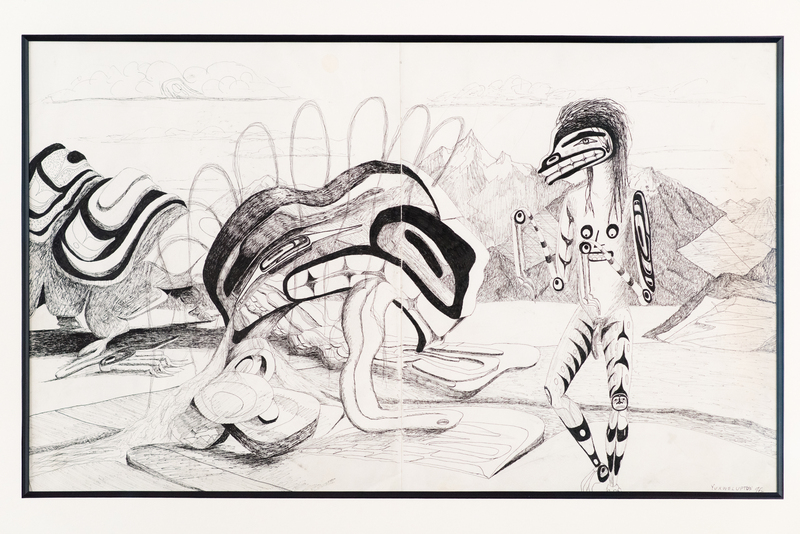 The Baldwin’s summer exhibition will include drawings by Lawrence Paul Yuxweluptun, whose unflinching work ranges from fantastical realism to sharp minimalism, documenting the contemporary First Nation’s experience and reinterpreting the morphology and cosmology of his Coast Salish heritage in the beaked heads of bureaucrats, or Western landscape tradition in the form of indigenous Northwest Coast design elements – unbroken ‘formlines’, so emblematic of culture and identity. 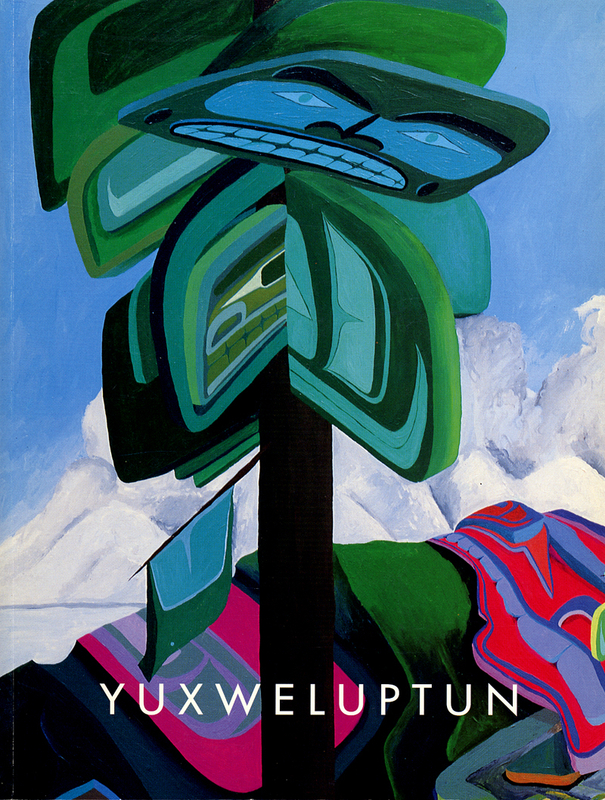 Yuxweluptun engages head-on with the colonization of peoples and the degradation of place, and, all the while, creates works of powerful beauty. 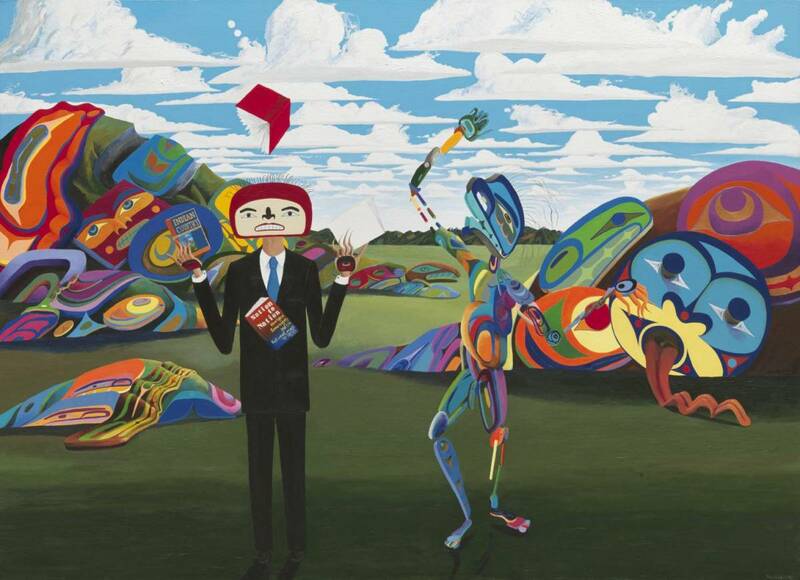 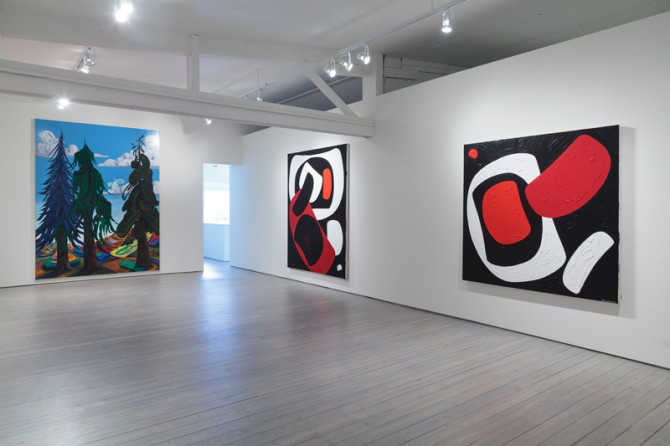 Yuxweluptun has shown in international group and solo exhibitions, including, INDIGENA: Contemporary Native Perspectives, and the National Gallery of Canada’s special exhibition, Sakahàn: International Indigenous Art. 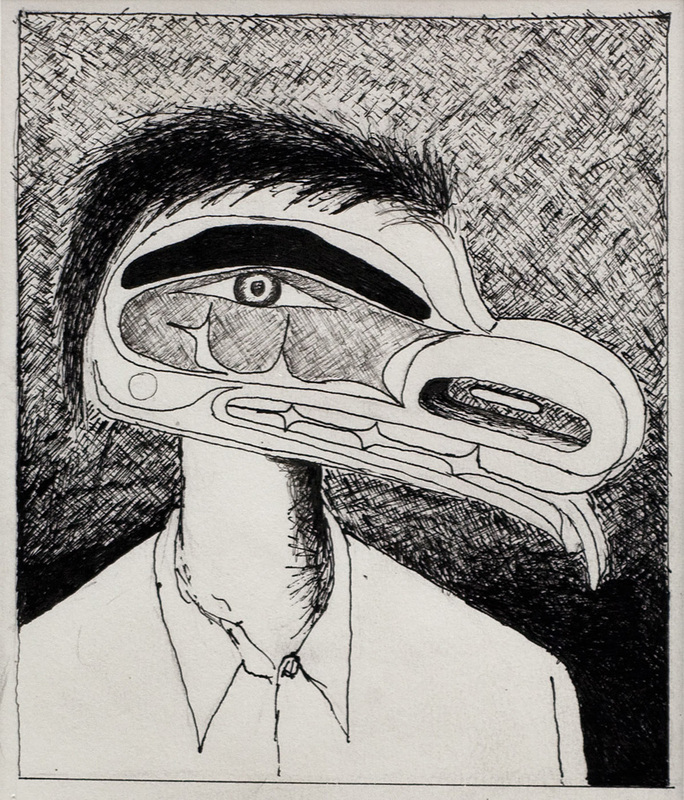 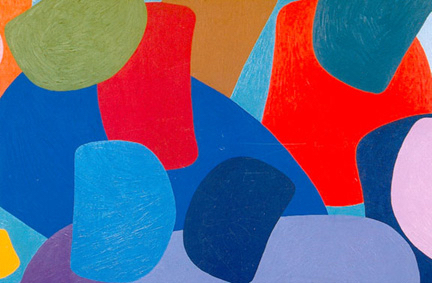 He has been the recipient of the Vancouver Institute for the Visual Arts (VIVA) award and the prestigious Fellowship at the Eitelijorg Musuem of American Indians and Western Art in Indianapolis. 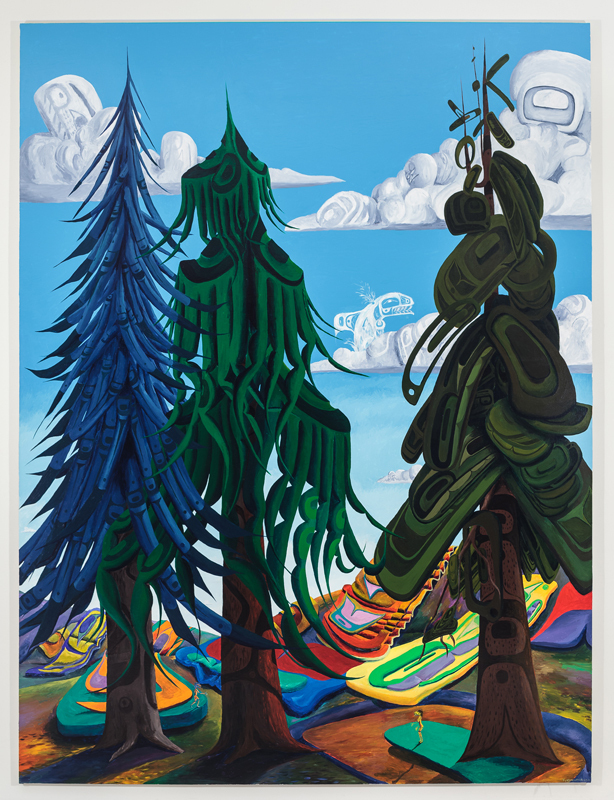 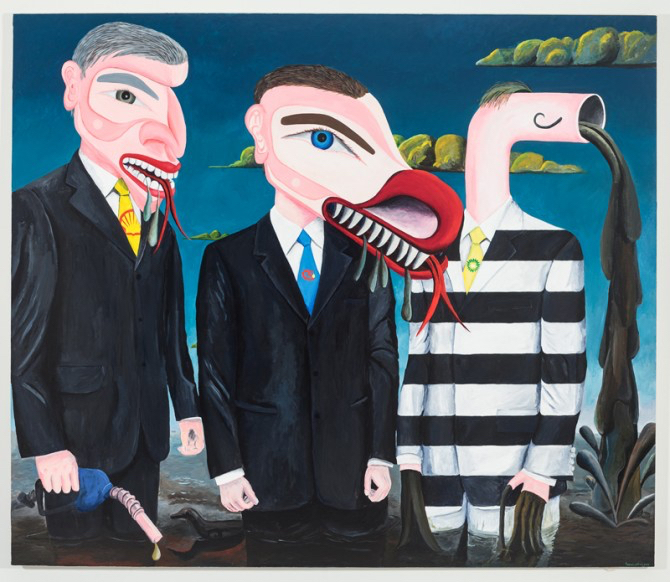 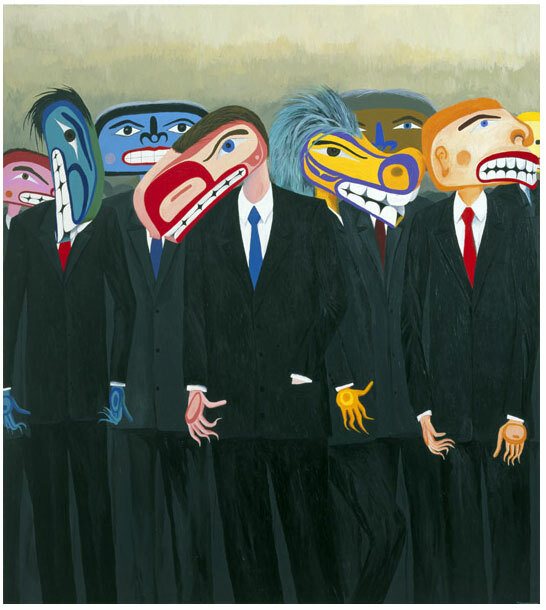 He had a major retrospective Lawrence Paul Yuxweluptun: Unceded Territories at Vancouver’s Museum of Anthropology in 2016 and was the first indigenous artist to have a solo exhibition at Canada House Gallery, London in 2018.